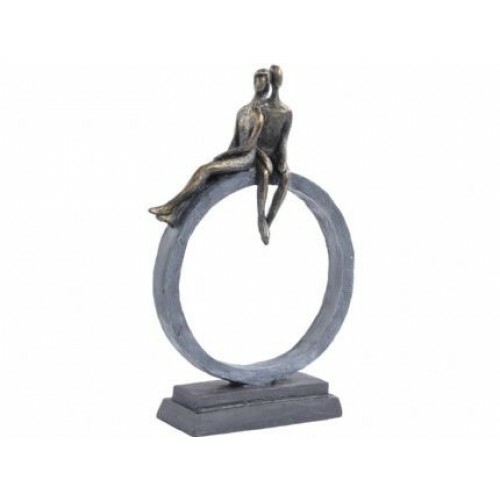 Abstract Seated Couple Resin Sculpture On A Contemporary Oval Stand And Black Base Finished In Antiq..
37 x 17.8 x 28.5 (WxDxH cm).. 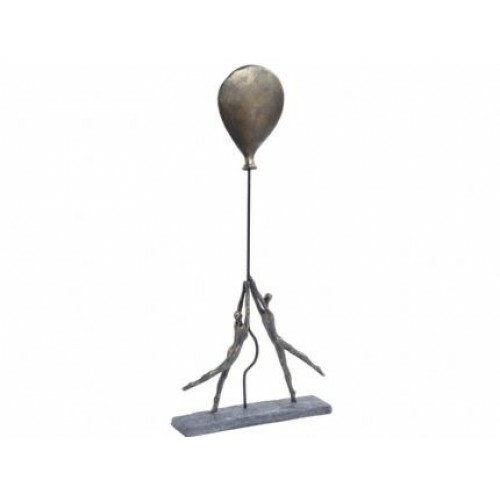 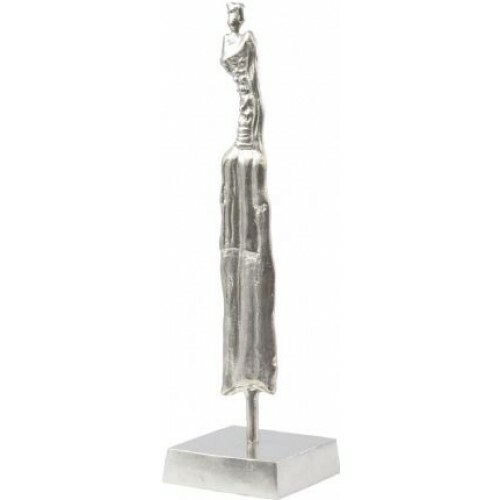 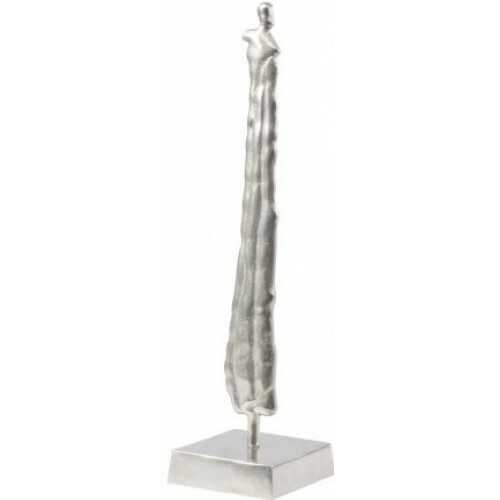 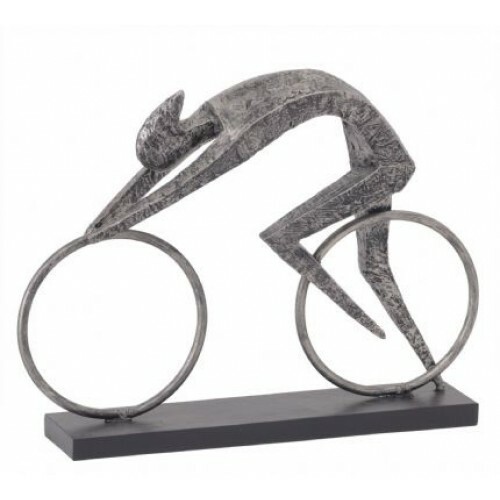 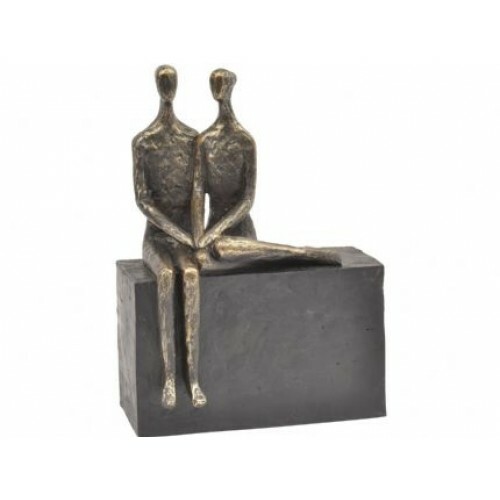 Contemporary Depiction Of The Human Form Cast In Aluminium And Finished In Textured Nickel On A Squa.. 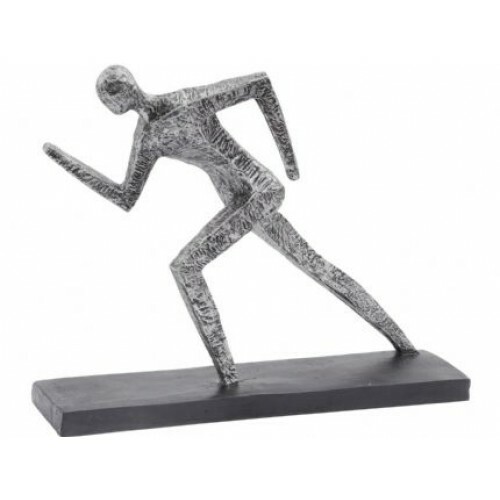 Contemporary Depiction Of The Human Form Cast In Aluminium And Finished In Polished Nickel On A Squa..
Abstract Depiction Of A Sprinter Cast In Resin Finished In Antique Silver With A Classic Black Base3..
58 x 9 x 21 (WxDxH cm)..
Polyresin human sculpture finished in classic antique bronze with a matt black base.34.5 x 7 x 30 (W..
Polyresin human sculpture finished in classic antique bronze with a matt black base.18 x 10.3 x 24.5.. 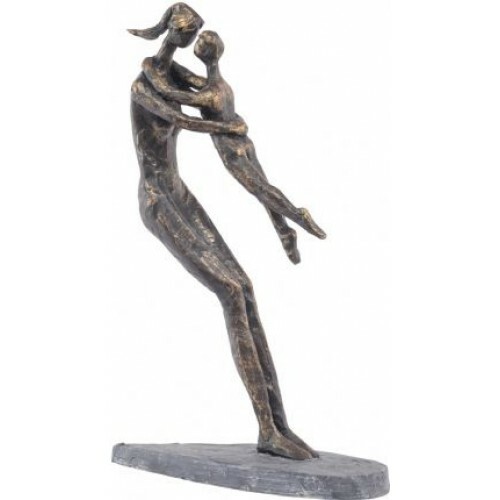 Contemporary antique bronze resin sculpture of a couple holding a giant balloon.26.5 x 6.5 x 55.7 (W.. 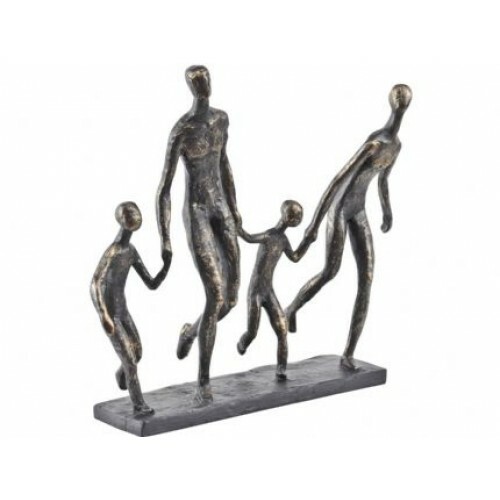 Contemporary roughly textured sculpture of a family of four holding hands. 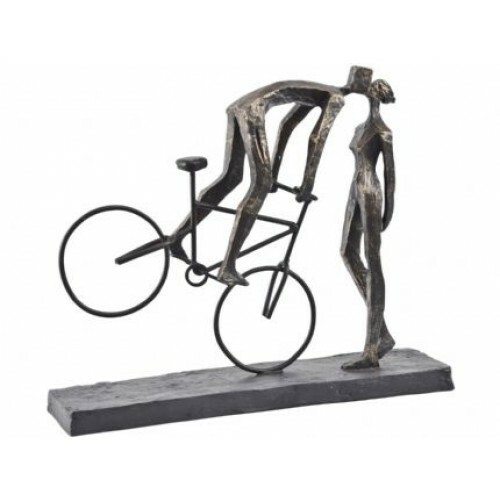 Cast in resin and finishe.. 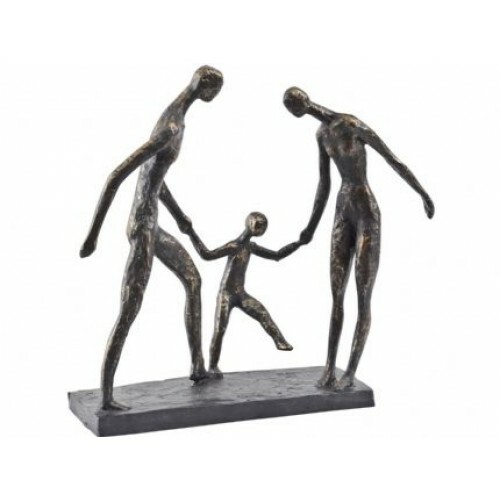 Contemporary roughly textured sculpture of a family of three holding hands. 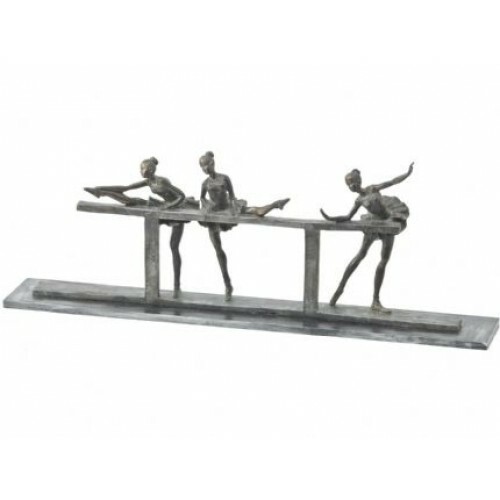 Cast in resin and finish.. 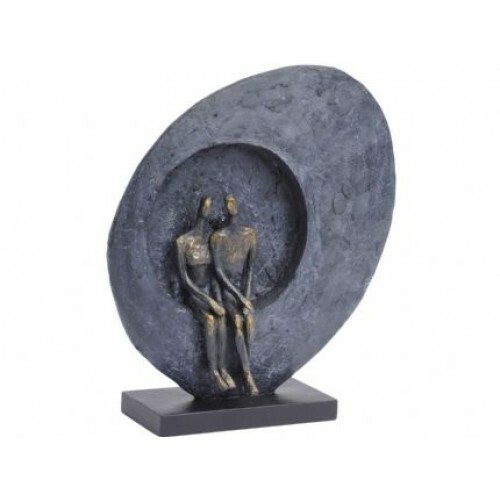 Contemporary roughly textured sculpture of a kissing couple. 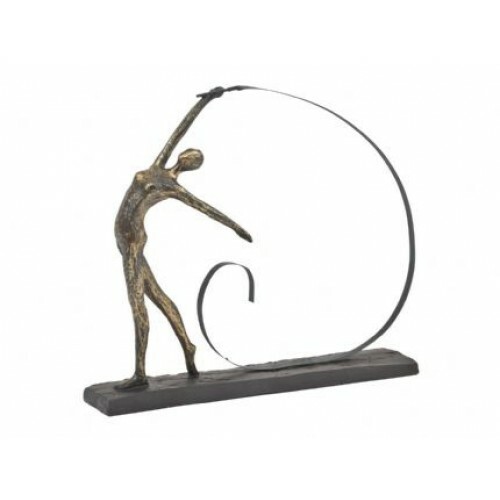 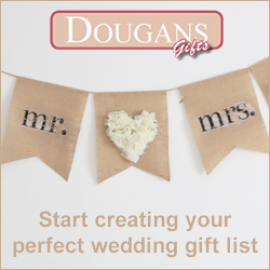 Cast in resin and finished in antique b.. 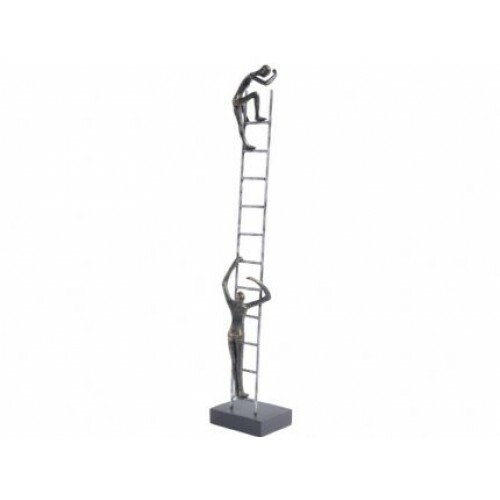 Contemporary antique bronze resin sculpture of two figures climbing a ladder.11.6 x 11.6 x 64.8 (WxD..
Abstract Depiction Of A Mother Lifting Up Her Child, Cast In Resin And Finished In Classic Antique B..